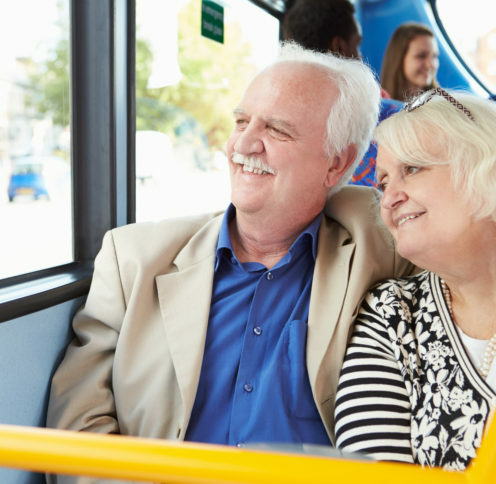 Arrange for a free ride to local shopping or medical and social services appointments by a trained volunteer driver. Call the program that serves the area where you live. Help your neighbors. 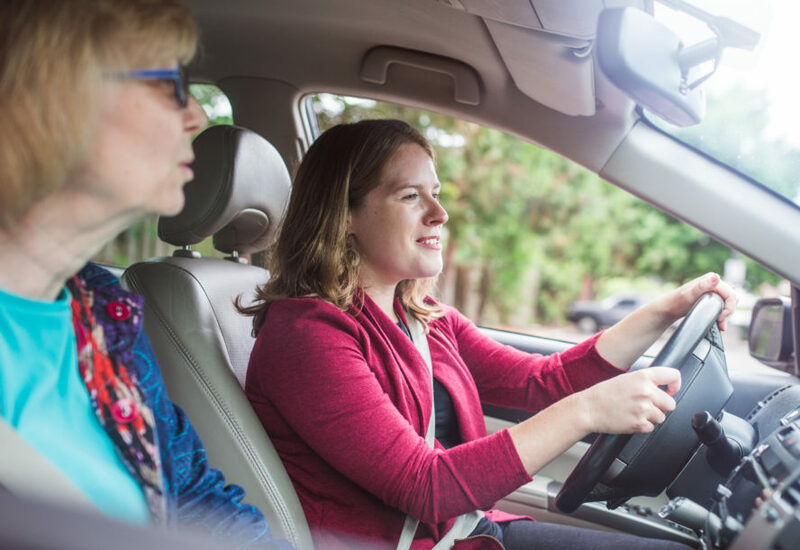 Volunteer to drive local residents on your own flexible schedule in the comfort of your own car. Sign-up with the program nearest you. Must be 21 or older.